Why choose #NaughtyOrNice when you can be both! 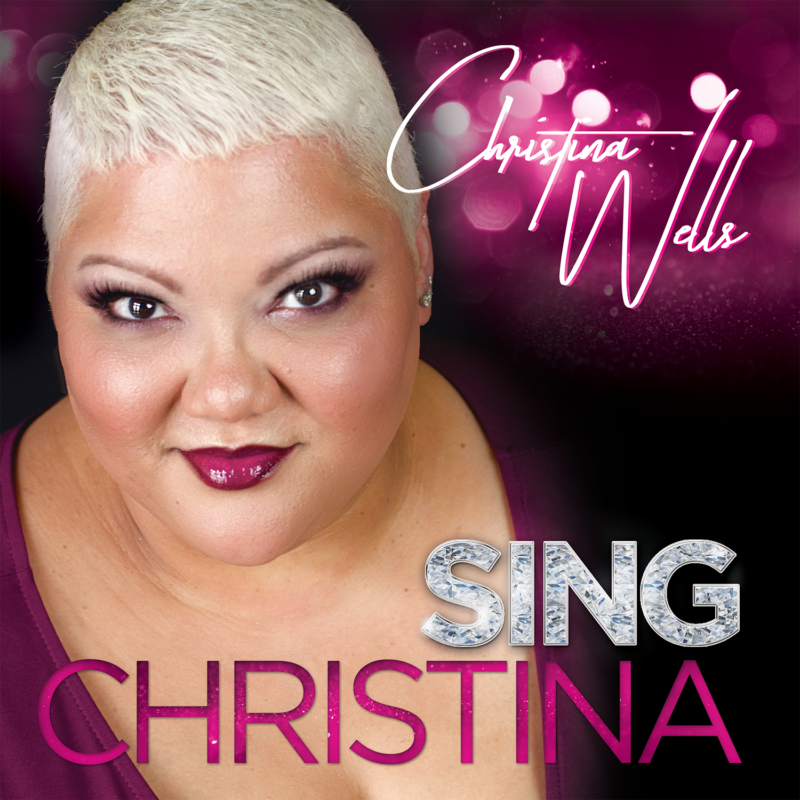 From Gospel and R&B infused hymns to sultry seasonal classics, this album runs the spectrum. 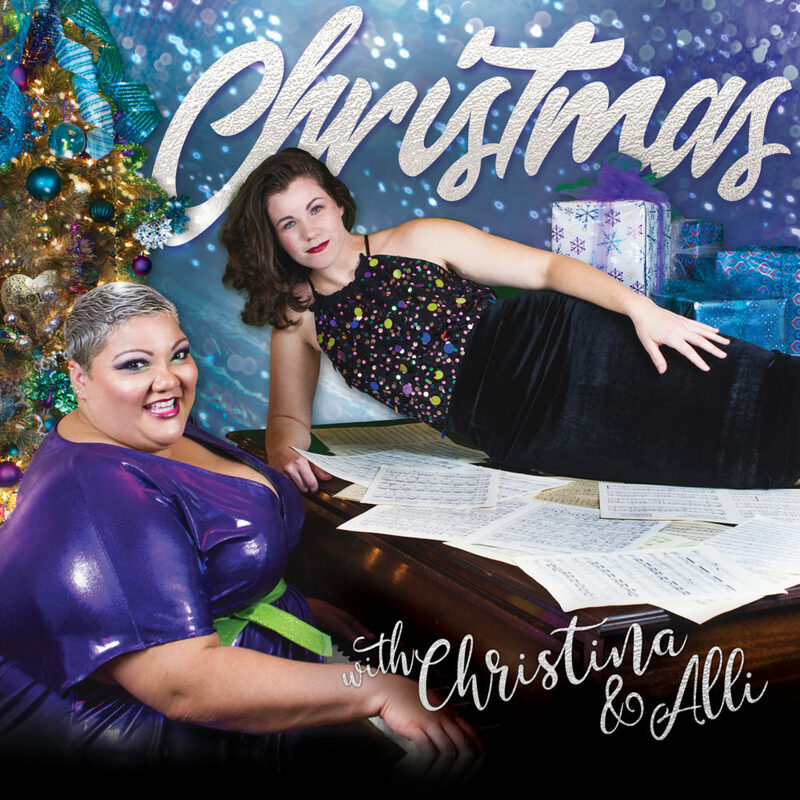 “Christmas with Christina & Alli” is a journey through Christmas past and present. 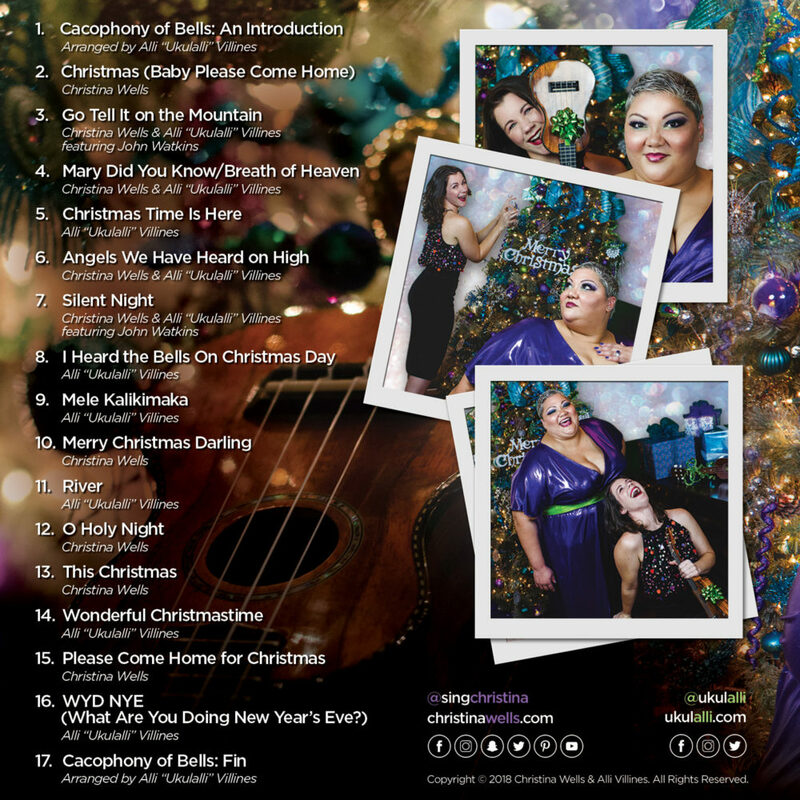 Featuring traditional and contemporary songs that warm the heart and stir the soul for the holidays. Orders will begin shipping November 30, 2018.